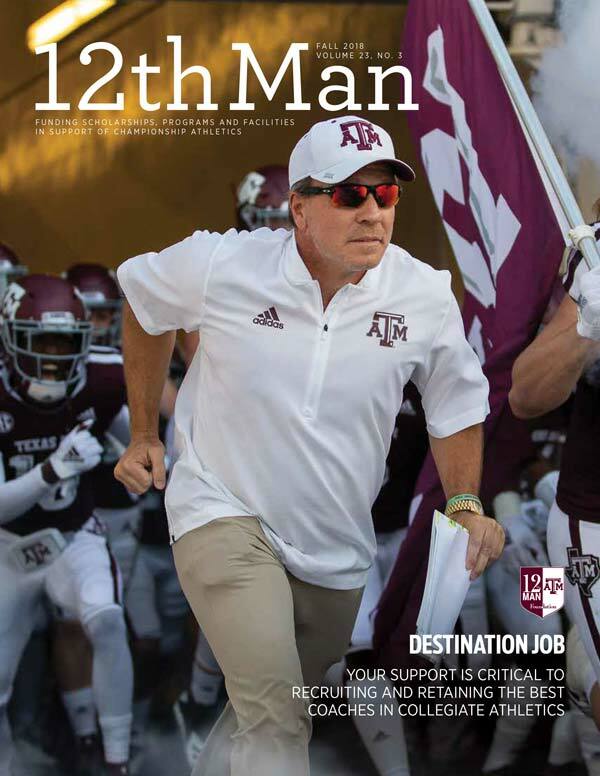 12th Man Magazine has been the official publication of the 12th Man Foundation since its inception in 1996. 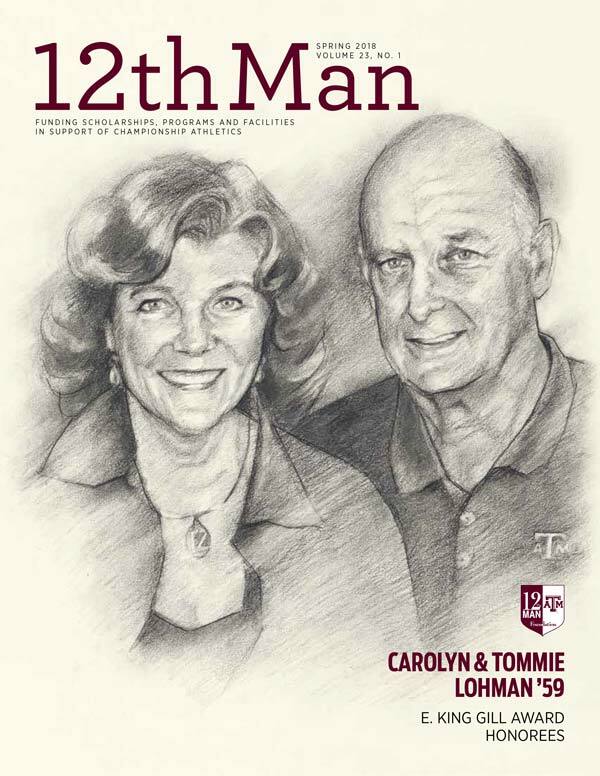 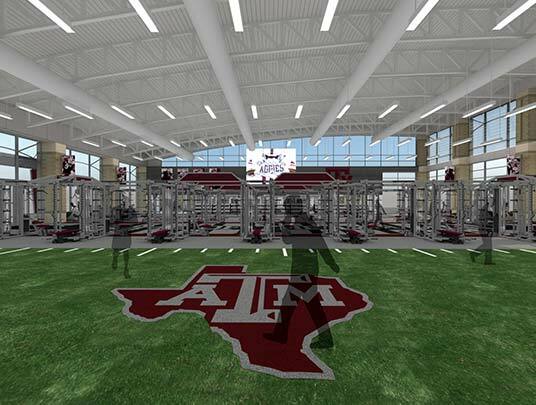 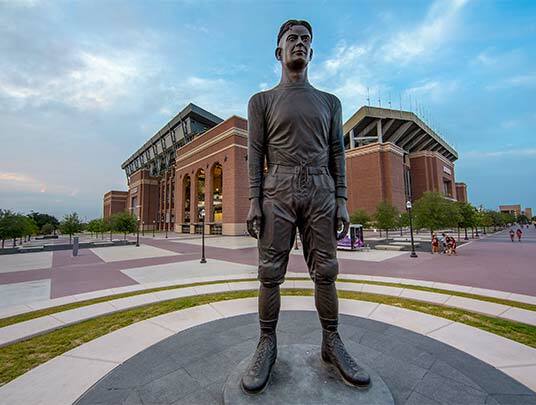 The magazine, which was the first of its kind to be produced exclusively by an athletic fundraising organization, provides compelling content intended to inspire, educate and thank the generous supporters of Texas A&M Athletics. 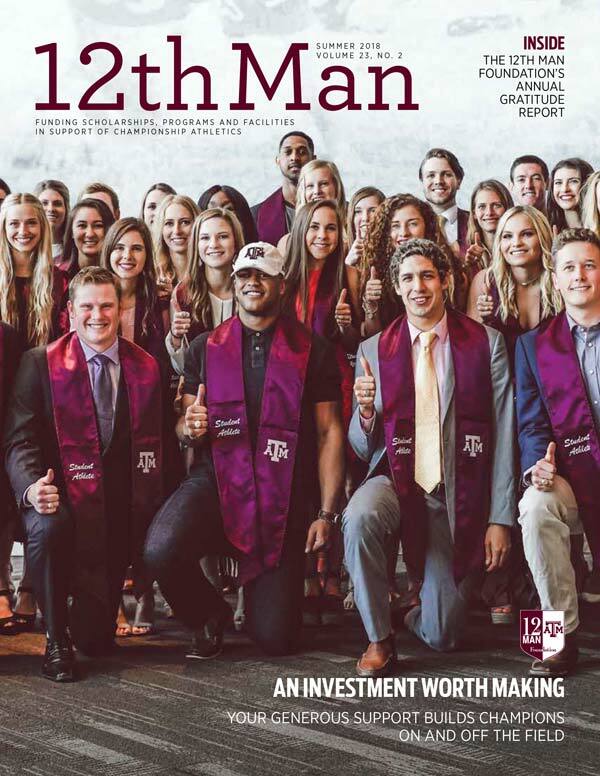 The award-winning publication is mailed quarterly to active 12th Man Foundation donors who contribute $150 or more. 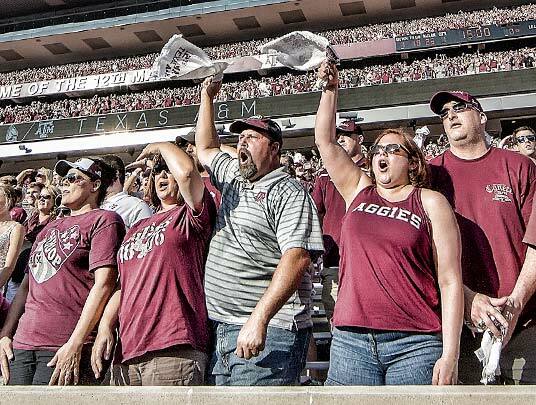 In memory of Homer Jacobs (March 1, 1965 - August 26, 2014) – Homer Jacobs, a 1987 graduate of Texas A&M, was the first editor of 12th Man Magazine and served the 12th Man Foundation in that position for 18 years until his death in August 2014. 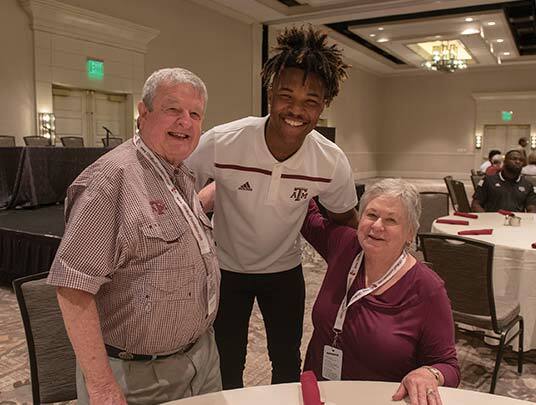 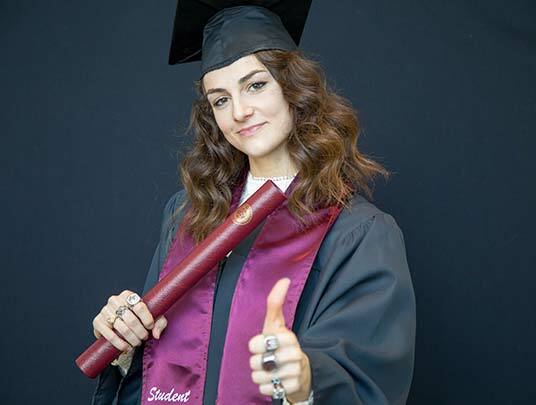 The former sports editor of The Battalion began covering Aggie Athletics as a professional sportswriter in 1992 as the editor of Aggies Illustrated.